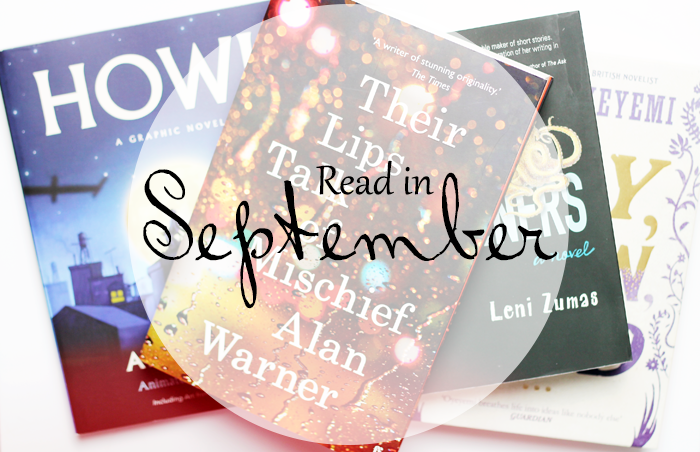 September was a month of two halves. I both needed to finish making my way through my University reading list as well as squeeze in as many non-uni books as I could before I was swamped with literary criticism. In many ways I wish I'd been able to squeeze a few more books in, but I'm definitely determined to read for pleasure as much as possible over the next eight months. I have lost count of the number of times I've sat down for a few minutes with this copy of what is quite possibly my favourite Sarah Kay poem. It feels so familiar now; a safe place to retreat to if my day hasn't been going as I'd hoped, or to wind down a little before going to sleep. It's a real little treasure. 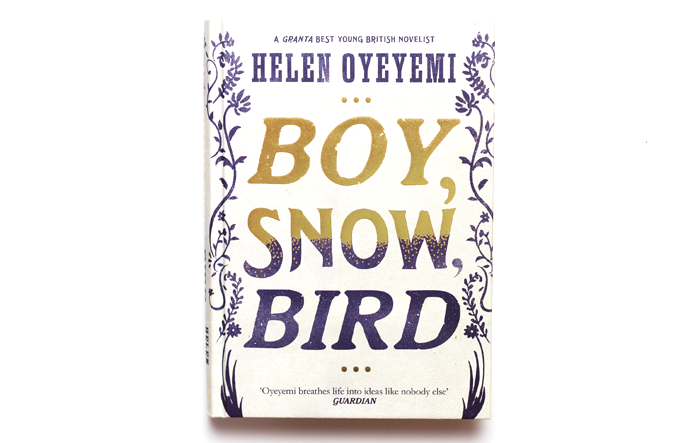 I adored this book and it swept me up into its enchanting fairy tale narrative. 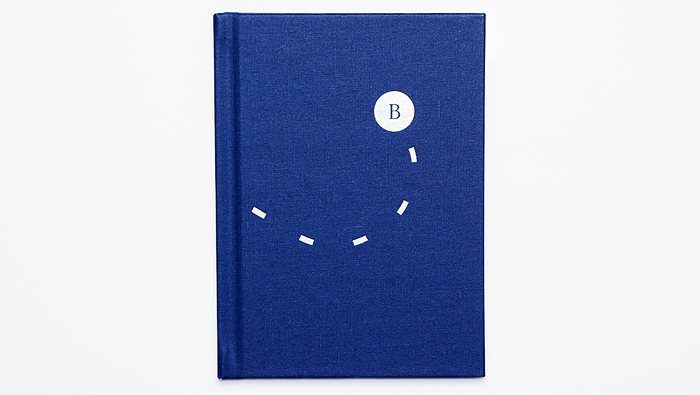 But then the last twenty pages happened. All of the beautifully constructed sentences and the intrigue established through the mysterious atmosphere were instantaneously ruined by a truly awful plot twist. It can be read in a couple of ways, but unfortunately one of them is incredibly problematic. Disappointed doesn't quite cover it. This is one of my set books for University and I'm fairly sure that I'll be able to appreciate it more once I've been to a few tutorials and read some more detailed background information; I definitely think I've been a bit mean giving it just 2 stars. Molina, in prison for 'corruption of a minor' and Valentin, a political prisoner who is part of a group trying to overthrow the government, share a cell. Although very different, they form a bond and their relationship changes them both profoundly. One I will certainly revisit in the coming months. Another novel on my University list that I haven't had much luck with but again, I think that perhaps I'm just missing something that will unlock the element that makes this a great novel for so many readers. 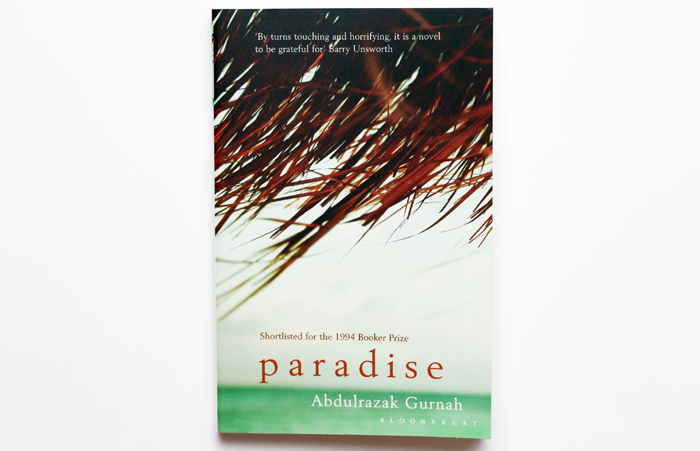 Paradise follows Yusuf who at the age of twelve is sold by his father to pay a debt. As he grows up Yusuf witnesses communities at war, trading expeditions that go terribly wrong and issues that arise with European Colonialism. 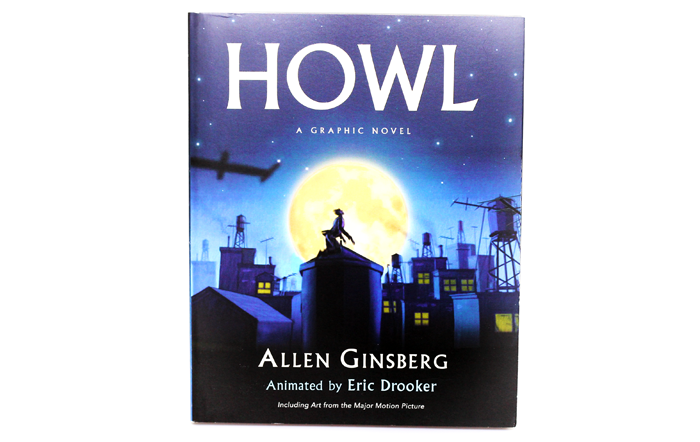 I absolutely adored this graphic novel made from stills of the animation created by Drooker for the film Howl. It has a special knack for making the poem feel a little more accessible at first and I think poetry should be presented in graphic novel form more regularly. Drooker's art is edgy, the perfect accompaniment to Ginsberg's incredible words. 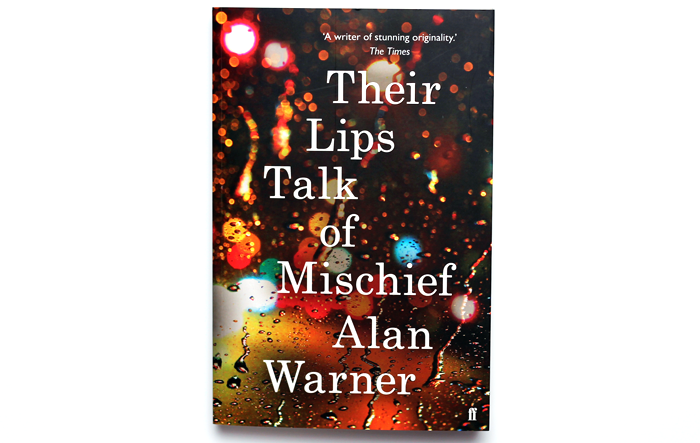 My first Alan Warner, and I'm almost certain it won't be my last. He clearly has a true gift for storytelling. For the hours I spent invested in the pages, I was transported directly into the bleak 1984 'penthouse suite' of Conrad Flats. With a definite touch of Withnail & I and pepperings of literary references, this is a smart novel. It was a fleeting reference but I find myself frequently thinking of 'Brideshead re-wallpapered' and smiling to myself. It amused me greatly, testament to the wit within the pages that is often so difficult to pull off. It did lose a little of its magic along the way which is why I haven't rated it higher, but that was mostly made up for. Throw in some seriously flawed characters, their questionable actions, and an ending with a touch of ambiguity that somehow still manages to offer enough closure, along with the heavy, bleak atmosphere that is described with such talent...well, I'm glad the cover caught my eye one afternoon. 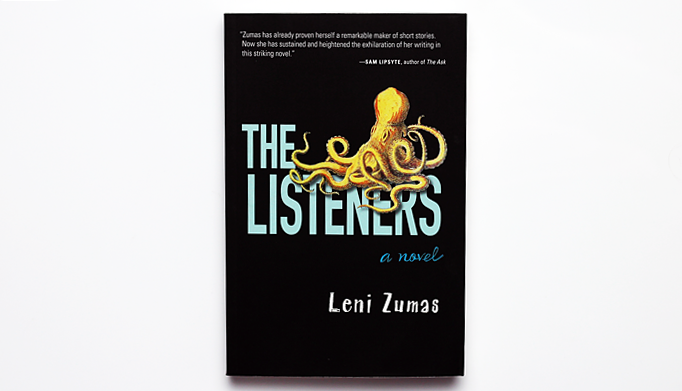 This novel slowly reveals itself like a dot to dot, although it holds some of the pieces back trusting the reader to fill in the gaps and uncover the links between events and imagery that Zumas uses so cleverly. It's not a novel that's wholly about the plot at all, it's instead about the things that happen in between. It's about how things can either push one to succeed or be such a burden that one can never quite escape from them or the dark shadow they cast over everything. It's about how the actions or opinions of others can imbed themselves so deeply into the subconscious. It's about how encounters with those who were once so intertwined within one's own life, can be so ineffectual. Through precise word placement, Zumas manages to defamiliarise even the most familiar of things, making the mundane seem so new. It's like experiencing everyday life for the first time, over and over again. It's hazy, a world I recognised but saw differently through Quinn's eyes. 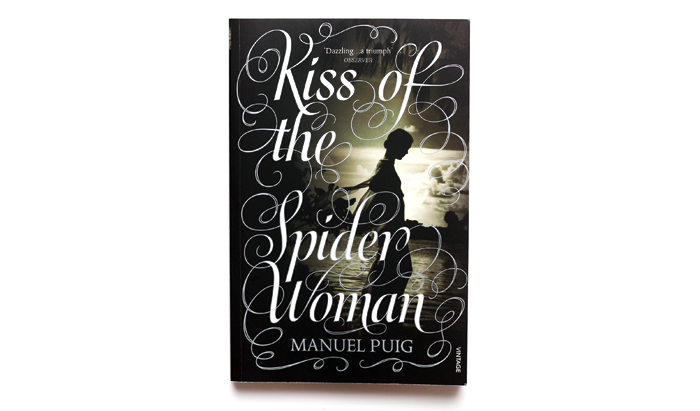 A really smart novel and one of my favourites in a long time.